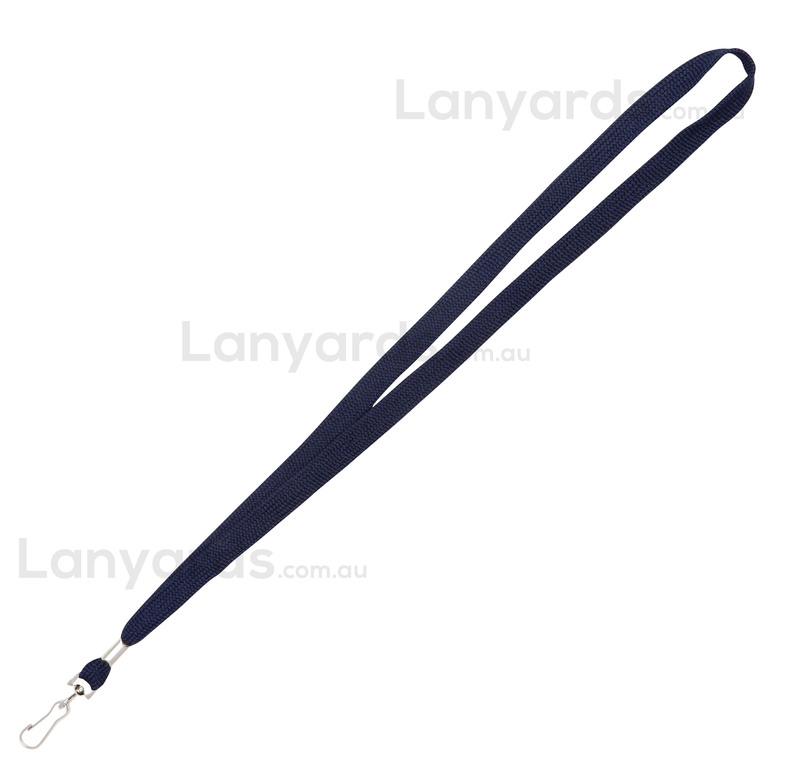 Navy Blue Lanyards are a very deep, dark colour and give a nice corporate feel. They are a 12mm woven bootlace style with a simple j hook at the end for easy attachment of one of our card holders or alternative security ID holders. You can get a printed version of this item - see item code L002-B.